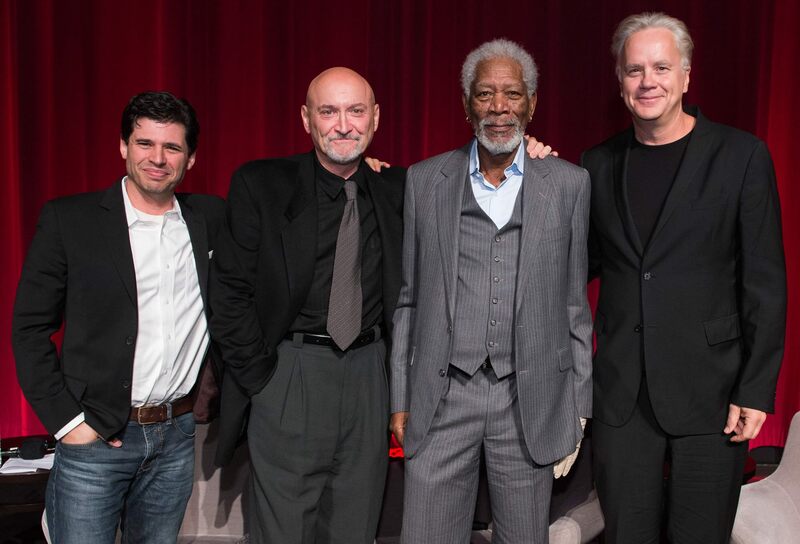 In person: Frank Darabont, Morgan Freeman and Tim Robbins. Moderated by Max Brooks. 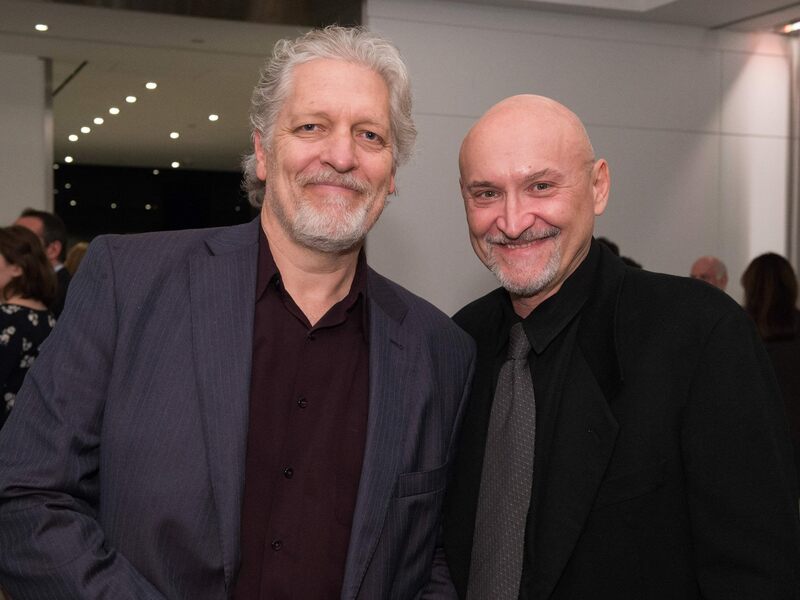 Screenwriter Frank Darabont made his feature directing debut with an Oscar-nominated adaptation of Stephen King’s novella Rita Hayworth and Shawshank Redemption, and over the last twenty years, this gripping story of hope and courage has become one of the most beloved films of its time. Tim Robbins stars as Andy Dufresne, a young banker falsely convicted of the murder of his wife and her lover, who faces unthinkable brutality as an inmate of Shawshank State Prison. 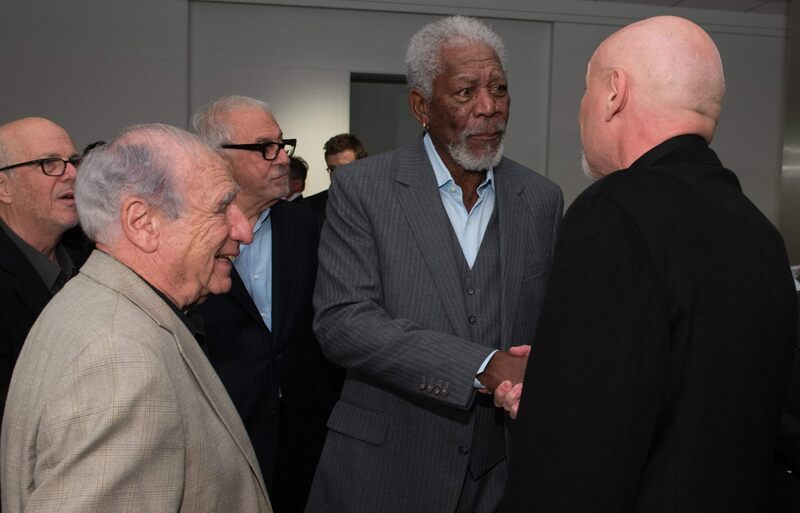 Andy’s accounting skills and his friendship with a more experienced prisoner, Ellis Boyd 'Red' Redding played by Morgan Freeman help keep him alive in the hostile setting. However, an unforgivable betrayal leads him to plot an impossible escape. For his directing debut, Darabont assembled a top-notch supporting cast with a memorable performance by the great James Whitmore as a longtime convict. 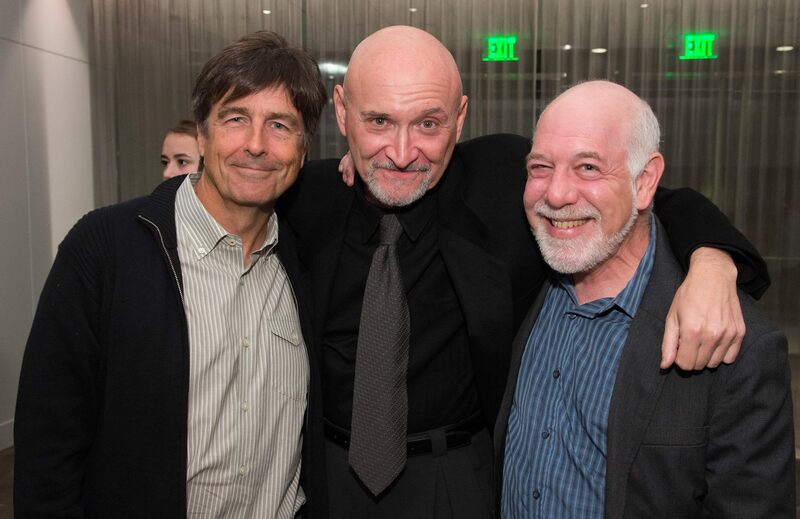 Darabont was also aided by Roger Deakins’ stark cinematography, Richard Francis-Bruce’s tense editing and Thomas Newman’s emotional score, which all earned Oscar nominations. 1994, 143 minutes, color, 35mm | Written and directed by Frank Darabont; based on the novella Rita Hayworth and Shawshank Redemption by Stephen King; with Tim Robbins, Morgan Freeman, Bob Gunton, William Sadler, Clancy Brown, Gil Bellows, Mark Rolston, James Whitmore. The majority of the film’s production took place in Ohio, an area where the trio recalled being surrounded by good people, hail, heat and tornadoes; Robbins in particular was thankful for the final scene (one that was not in the original script, but suggested by Castle Rock executives), which allowed them to wrap up the three-month shoot in St. Croix. Both actors also recalled the most difficult scene they had to shoot, in which Robbins emerges from a sewage pipe into an Ohio creek in the middle of “cow country.” (Fortunately, showers were readily available.) Freeman and Darabont also remembered shooting an extensive panic attack scene near the end of the film, which was cut from the final version after test screening audiences indicated that they wanted Red to get to that pivotal tree right away. 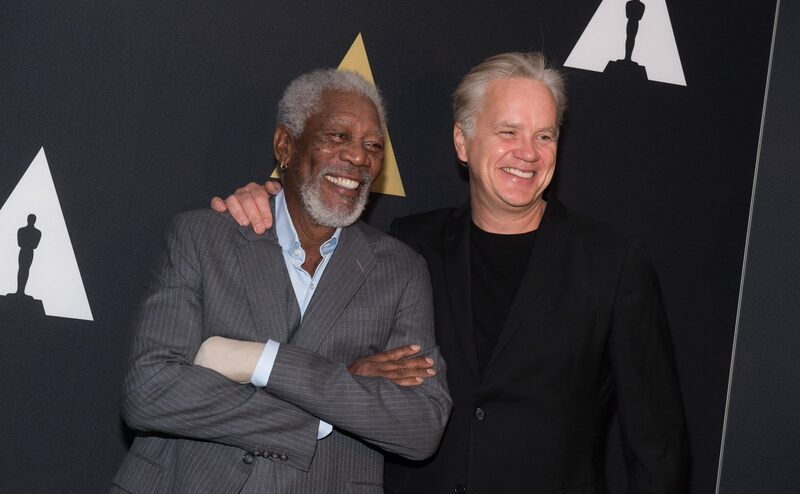 The film didn't find its target audience at first, but positive word of mouth soon spread and made Shawshank one of the most beloved films of its era. 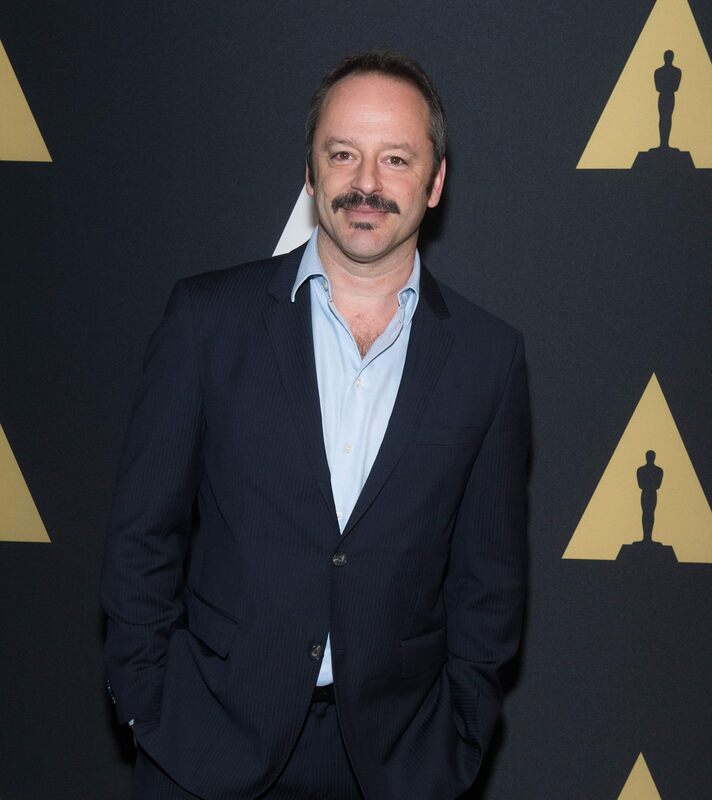 Darabont, Robbins and Freeman noted that the ascendance of the film’s reputation was gradual, but its fans around the globe now include residents of rural China and none other than the late Nelson Mandela. Some of the funniest mispronunciations of the title (found in the video gallery below) over the years have come from this remarkable diverse fanbase. 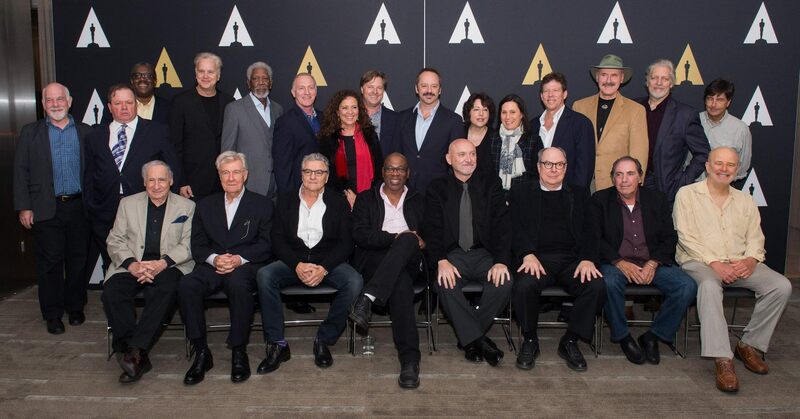 Highlights from the 20th anniversary screening of THE SHAWSHANK REDEMPTION at the Samuel Goldwyn Theater in Beverly Hills on November 18, 2014. The Shawshank Redemption: How DO You Say The Film's Title?